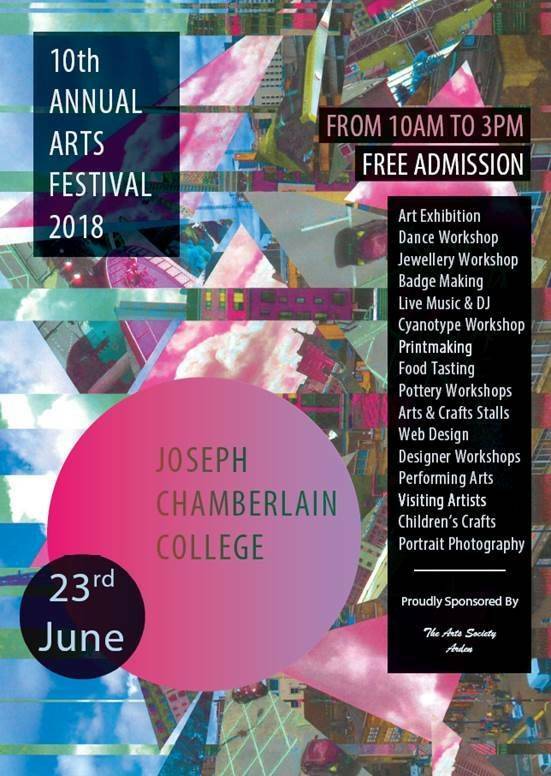 To celebrate the end of year show of student work, we are once again staging our 10th Annual Arts Festival to showcase the outstanding work of students from the Curriculum of Arts, alongside the work of professional artists and craftspeople who will have work for sale. There will be live music, dance workshops, art exhibitions, jewellery workshops, pottery workshops, arts and crafts stalls, cyanotype workshops, badge making, web design, portrait photography, performing arts, food tasting, printmaking and children’s crafts! This event will run between 10am – 3pm. It is free and open to the public. To celebrate our 10th year of our Arts Festival, we are delighted to have Andrew Tift opening the event at our preview evening on Thursday 21st June. 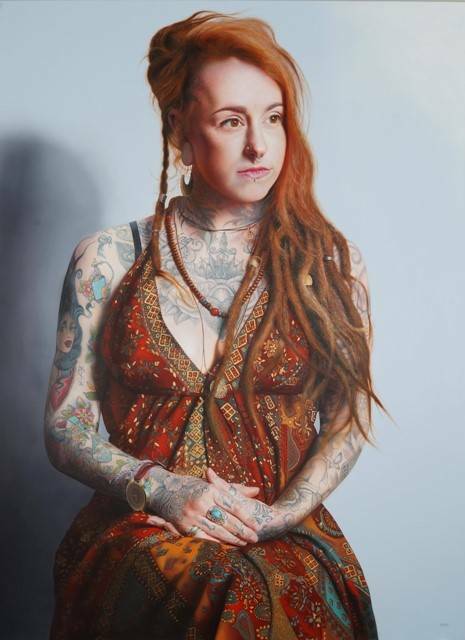 Andrew Tift is currently exhibiting his work at The New Art Gallery Walsall, his exhibition brings together brand new works combined with selected works from Tifts past practice and will comprise paintings, drawings, sketchbooks and for the first time, a series of photographs and runs from 25 May to 2nd September 2018. Click here to read about Andrew’s latest exhibition.